Green Haven Ranch is located out near Toll Rd. 130 off of Limmer Lane and Haybarn Lane in Hutto, TX. This green home built community offers home sites built on app. one acre lots. Green Haven Ranch offers an organic community garden, and utilizes green building techniques in all of their new homes. If you are looking for a "green built" home using the latest green building techniques, Green Haven Ranch is the neighborhood for you. 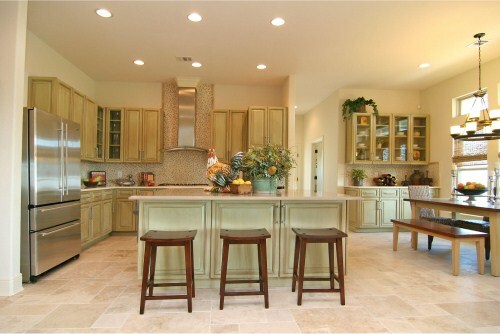 If you are looking for an acreage estate community in Hutto offering a quick commute to Round Rock, Georgetown, or Austin via toll road 130, this is it. Shopping isn't too far away either, at IKEA, Wolf Ranch, or Round Rock Outlet Mall. You are also fairly close to being able to catch a game at the DELL Diamond watching the Round Rock Express, the Triple A affiliate of the Texas Rangers. Homes for sale in Green Haven Ranch typically run from the mid $200's-$500's.